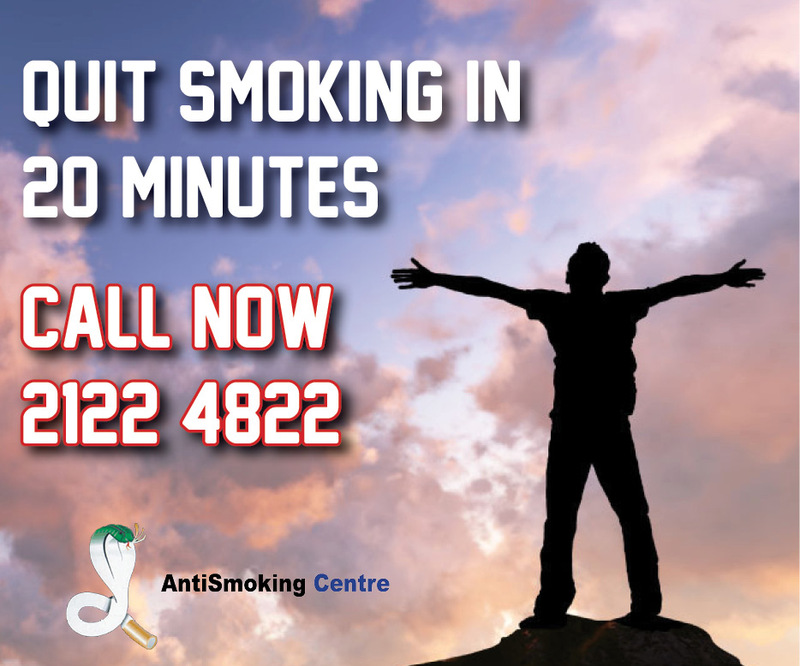 ANTISMOKING CENTER S.R.L first started in the 80’s after Dr. Enzo Lamberto developed a cutting edge device to help with the smoking addiction. As a result of an interdisciplinary study group made up of physicians, physicists and acupuncture experts, Elektromeridian Kobra was launched on the market in 1986 being the first electronic antismoking method. The highly successful results obtained, together with the effectiveness of the Antismoking Center method have triggered the activity of Franchising. Nowadays, Antismoking Center has hundreds of centers worldwide. Antismoking Center is present in the Netherlands, Italy, Greece, Spain, Portugal, Switzerland, Malta, Cyprus, Hungary, Czech Republic, Turkey, Croatia, Slovakia, Albania, Brazil and Chile. Since today thousands of customers worldwide have quitted smoking thanks to the Antismoking Center innovative method.